You are here: Home / MINIisms / MINIs in Sacramento?? 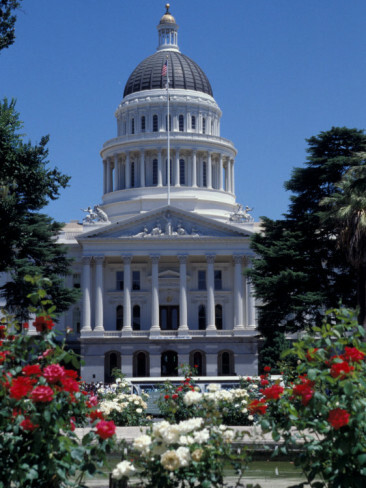 I recently spent a week in the lovely state capitol of California and was rather surprised by how few MINIs I saw particularly since Nello MINI is so close by. Admittedly I was locked away in class from nine to five each day but I would have thought that I would have seen more MINIs amongst the throngs of government workers fleeing from the city. My hotel was directly across from Capitol Park and by the time I hit the sidewalks for my evening walks, the City was nearly deserted. I saw a few MINIs scattered here and there but mostly SUVs. Maybe I just missed my MINI tucked away at home in her room (garage) but by the end of the week I was most definitely going into MINI withdrawal. 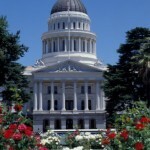 I have not been to Sacramento in more than 15 years and was truly shocked by how hard hit the Capitol appears to be. Since it has been so long since my last visit I cannot specifically attribute the decline to the current economic condition of the nation as well as the State, but the decline appears more lengthy than just the last few years. The heart of the State Capitol literally shuts down at 4:30 each afternoon. 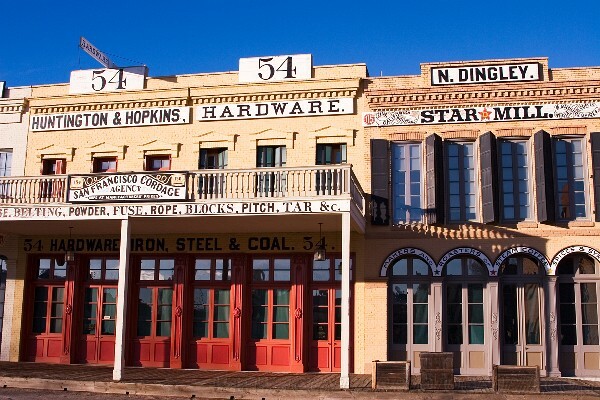 Old Town Sacramento, not too far away, once a thriving redevelopment area, opened each day at 10:00 and shut down by 5:00 pm. Everywhere I looked the association with history and the State’s storied past is slowly disappearing. Buildings are in disrepair, once lush gardens and fountains are neglected and not functioning. On Saturday I took the opportunity to revisit the Victorian governor’s mansion, a building which I last visited when I was a pre-teen. Let’s just say that Brown was the governor at the time; Pat Brown, Jerry’s father! 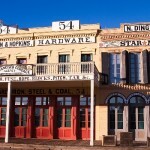 I love Victorian architecture and marvel at the craftmanship that is present in these beautiful buildings, particularly since much of the ornate woodworking was done by hand. 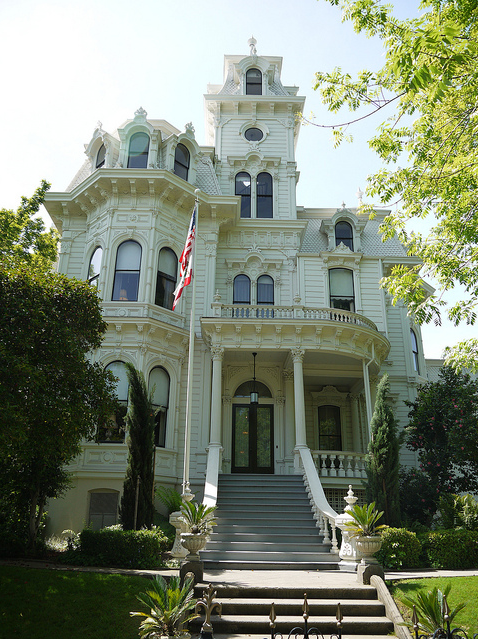 It nearly broke my heart when I was told that the mansion was almost not opened to the public this year due to budget cuts and that donations are nearly non-existent. 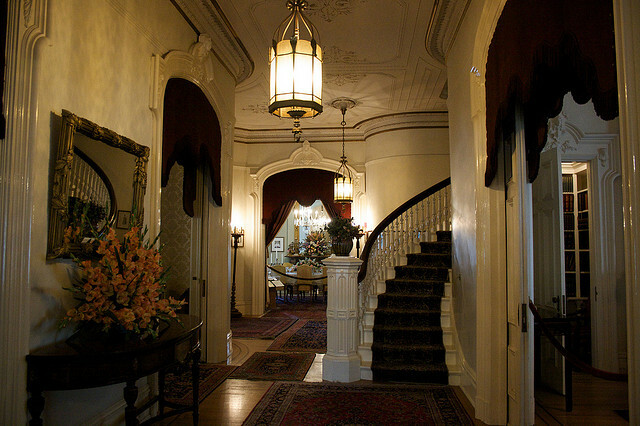 Had it not been for the kind and generous donations of neighboring businesses, the mansion would have been closed. 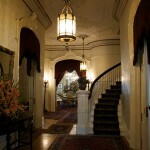 When that happens, these wonderful living legacies deteriorate and ultimately disappear. Now don’t get me wrong, I truly understand the need to cut the State budget and to focus limited resources on items that are less frivolous than the former home of the State’s past governors, but how sad it is to think that the day could come when we lose all connection with our past. Just like numerous new MINI owners also own Classic Minis so as to ensure that we never lose touch with the history of our great little cars, we need to take the opportunity to support the history of the community’s, and the states in which we live. These vestiges of the past are part of our history and in the process of saving them, they too can help to provide much-needed jobs. 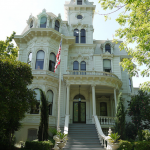 The California governor’s mansion is in need of repair, our state parks need maintenance as do many of our local community parks. MINIs need trees and flowers too as do their owners and future generations. So when planning your next MINI run, why not plan one to a State Park or a federal or locally owned historical landmark or park? For those who would like to give back even more to their communities, MINIUSA has Motoring Hearts. Building on its good driver/good neighbor image, MINIUSA launc hed the Motoring Hearts program. 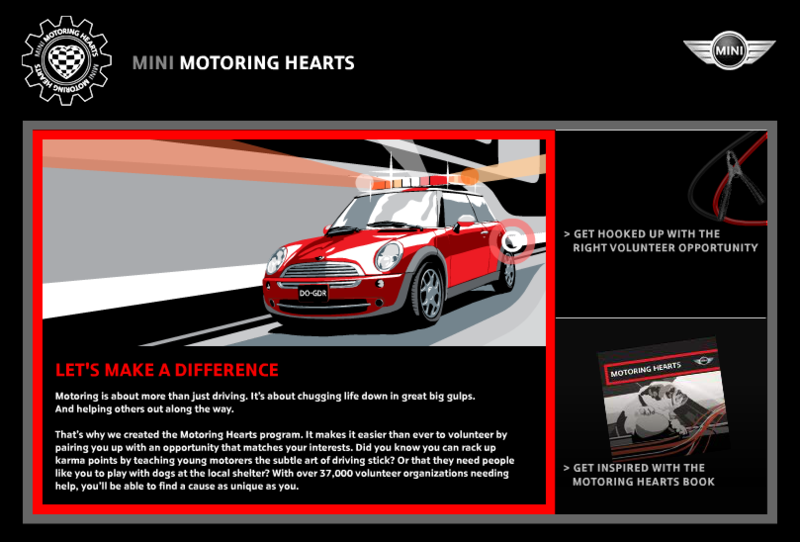 Through their MINI Motoring Hearts web site you can be matched up with organizations that need volunteer help. Using their Volunteer Match database, you can search for groups in your area that need your help. Participate in a walk for MS, grant a wish for Make-A-Wish, become a VITA volunteer or work with your local community hospice – these are just a few examples of the volunteer opportunities available.